A redacted version of special counsel Robert Mueller’s report on the Russia investigation will be sent to Congress by mid-April and will not be shared with the White House beforehand, U.S. Attorney General William Barr said Friday. 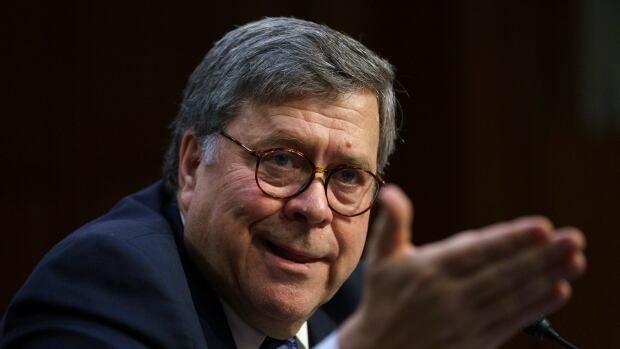 Mueller’s report did not find that the Trump campaign co-ordinated or conspired with Russia, Barr wrote, and did not reach a conclusion on whether Trump obstructed justice. Barr said he and deputy attorney general Rod Rosenstein decided on their own that Mueller’s evidence was insufficient to establish that the president committed obstruction. Nadler, a Democrat from New York, said that deadline still stands and called on Barr to join him in working to get a court order allowing the release of grand jury information to the committee, rather than spending “valuable time and resources” keeping portions of the report from Congress.